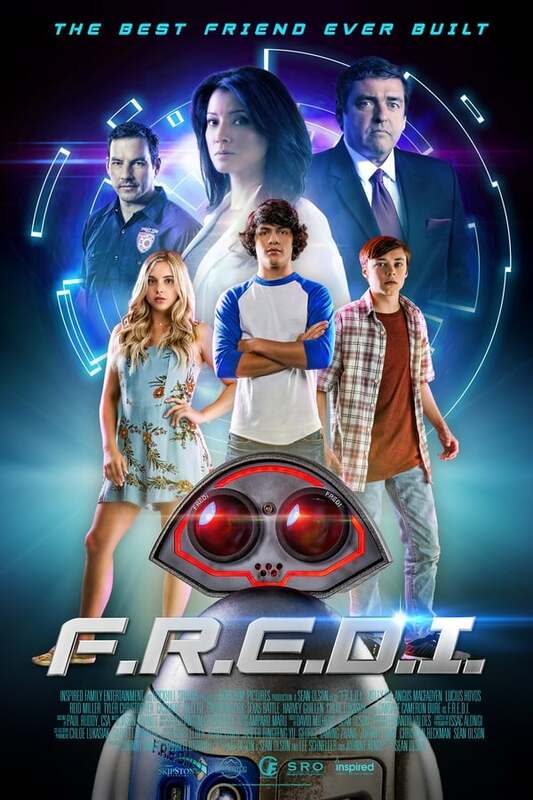 An intelligent, lovable robot known as "F.R.E.D.I." is stolen from a secret research facility by the project's lead scientist. The robot is found by a 15 year old teenager, James. Soon the two begin to communicate and create a bond in which F.R.E.D.I. learns about teenage life and James learns about some new values. What's in your mind about this movie? Please log in to report any issue related with this link. Success! Subscription will be accepted. Warning The email is already in the database. Select the nature of this request. What is the approximate budget of your ad campaign? If you have Forgotten your password, just type in your E-mail Address and will send you a link to Reset Your Password. Your account is active now and you can login.